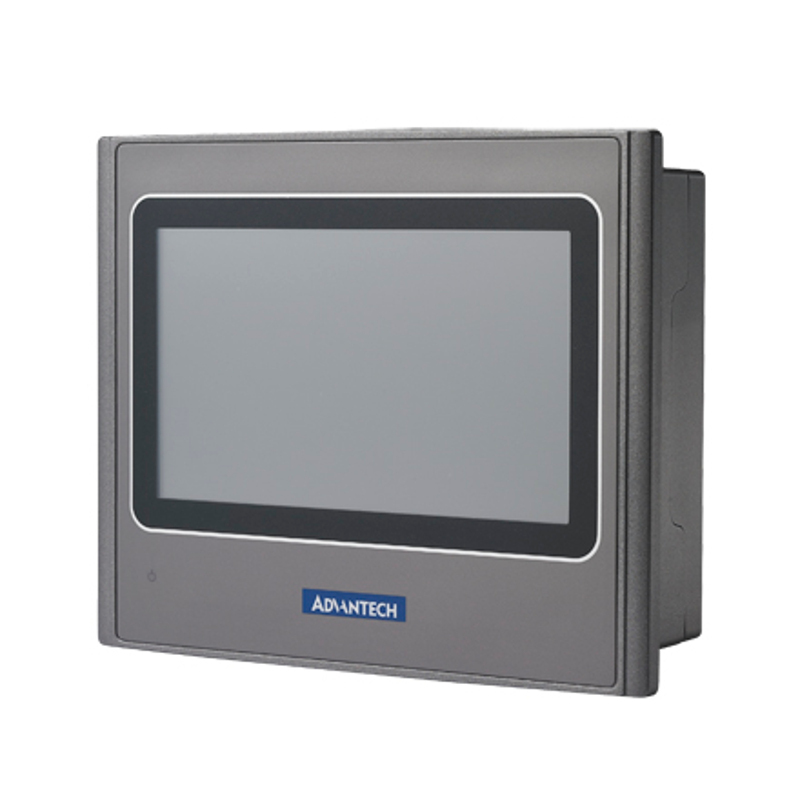 To fulfill the stringent standards required in automation market especially in packaging, label slitting, and robot dispensing, Advantech offers the WOP-2040T-N1AE for applications related to PLCs operation, motion/thermal controllers, inverters and sensors. 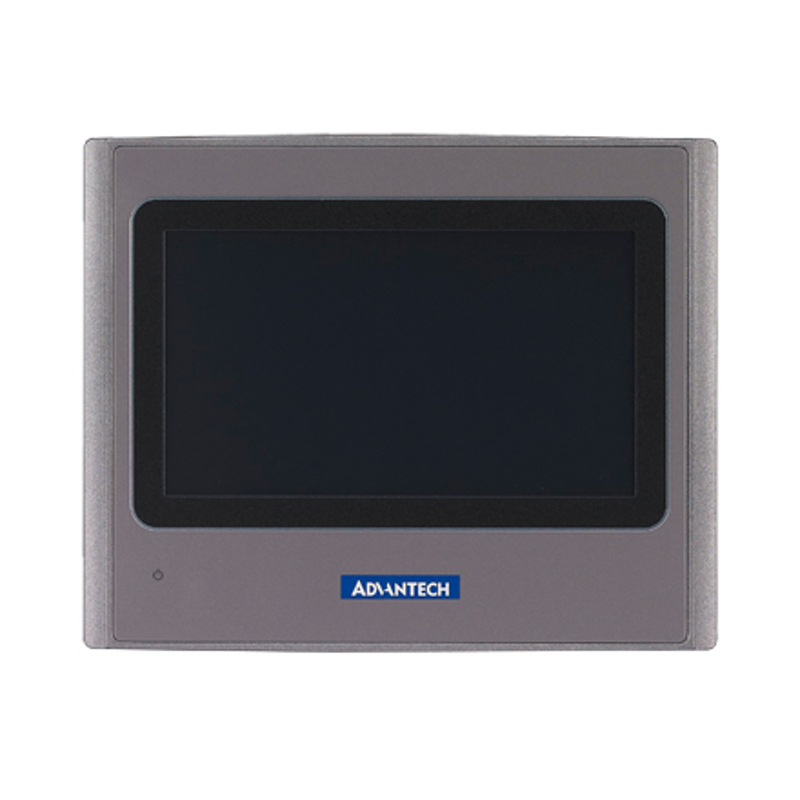 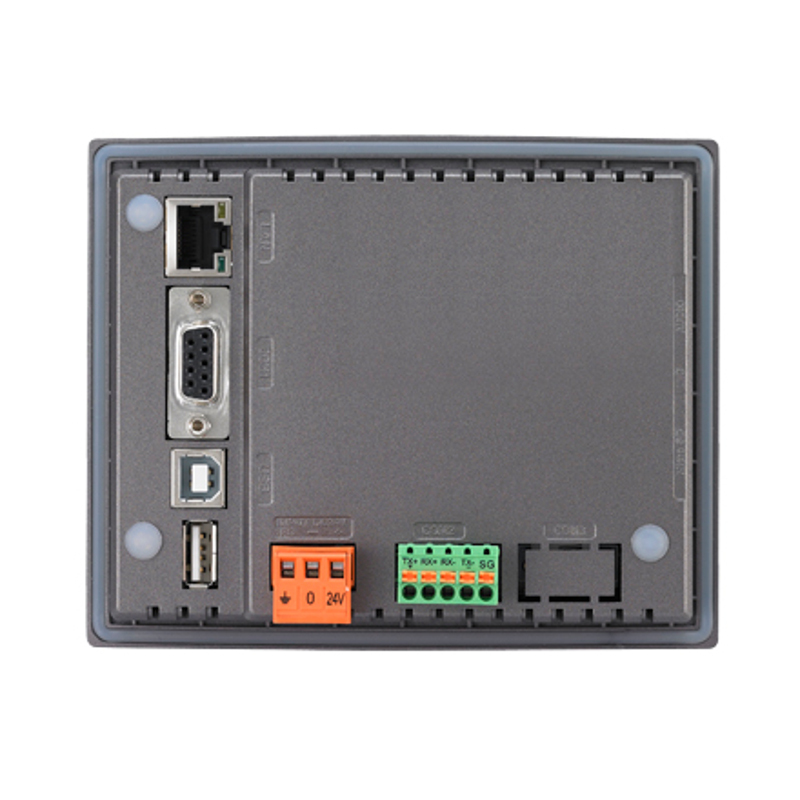 It’s designed with various LCD sizes from 4.3" to 10.1, ARM 9-based RISC CPU's, 128 MB flash memory and HMI application software. 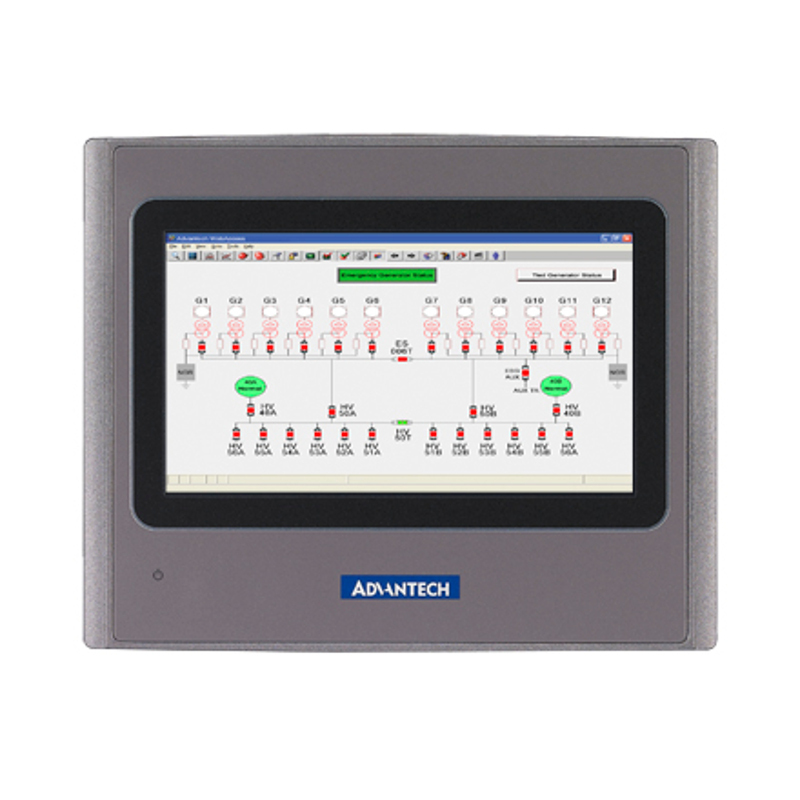 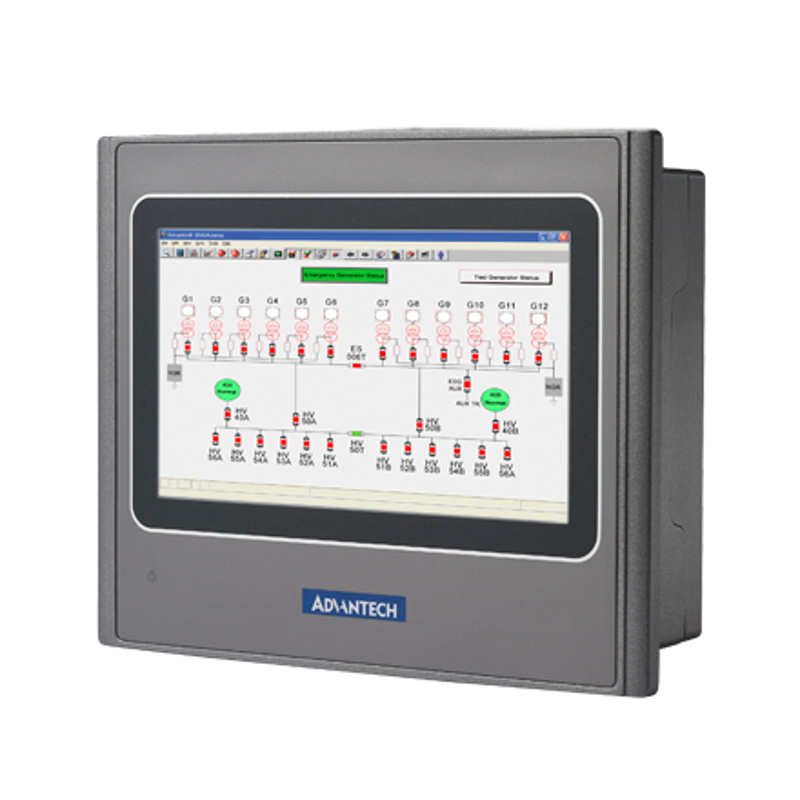 The WOP-2040T-N1AE is bundled with WebAccess/HMI: a powerful software which is able to create HMI application solutions for labor-saving, manufacturing efficiency improved and visualized operation on every machine in factory.